Sets Gitea to run as the local system user. 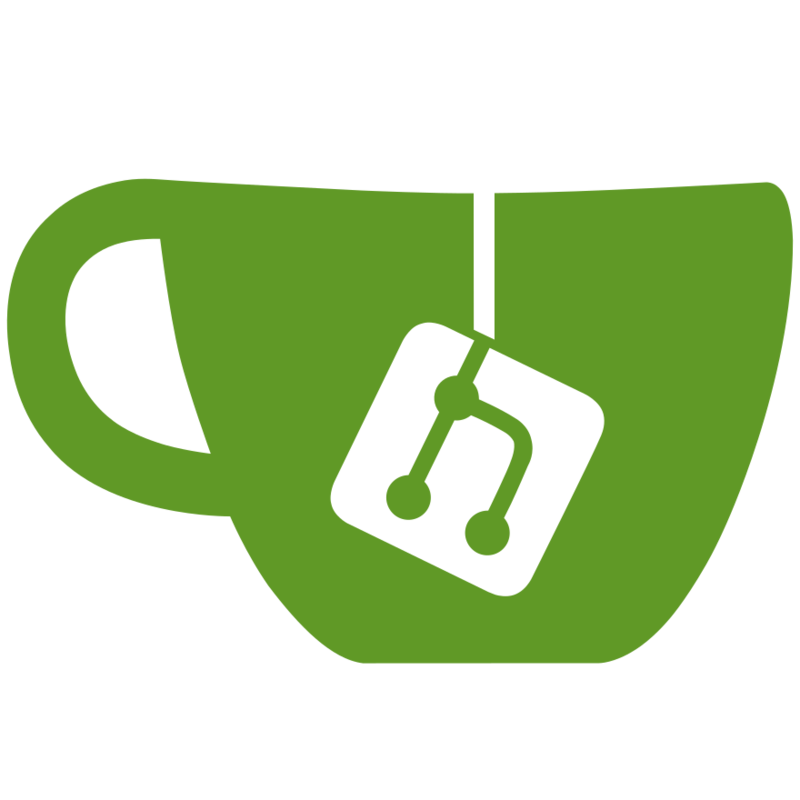 Do not forget to replace C:\gitea with the correct Gitea directory. Open “Windows Services”, search for the service named “gitea”, right-click it and click on “Run”. If everything is OK, Gitea will be reachable on http://localhost:3000 (or the port that was configured).